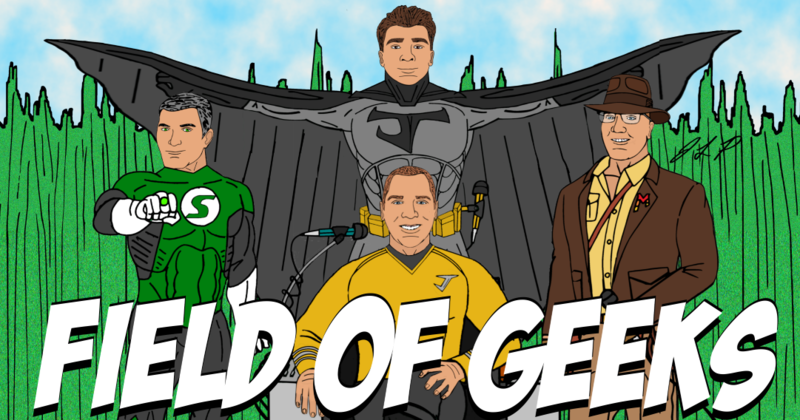 FIELD of GEEKS 110 – 1990’S FLASH RETURNS! Welcome to episode 110. Today’s show Josh is joined by two special guests, Juan (The Power of Knowledge with Juan Hooks Podcast) and Dave (Nexus 6 Marketing). 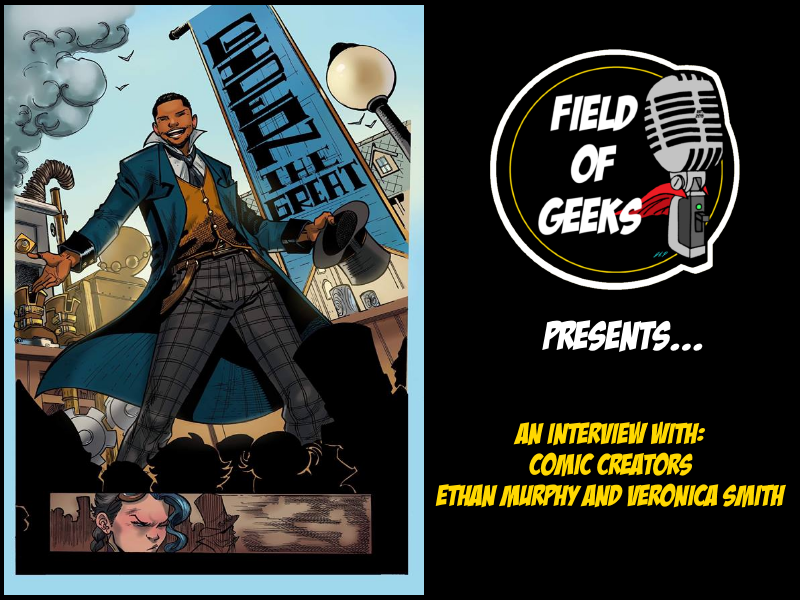 Together the geeks talk: 90’s Flash, Titans, Star Trek, Pinocchio, Scary Movies, Streaming, and much more! As we ready 106 for release, join Josh, Steve, Joey, and Mitch as they goof off and wax poetically. Batman, Stephen Hawking, Macho Man, Black Panther, and Spiderman are center stage in this snip-it of unused matterial that no one asked for.